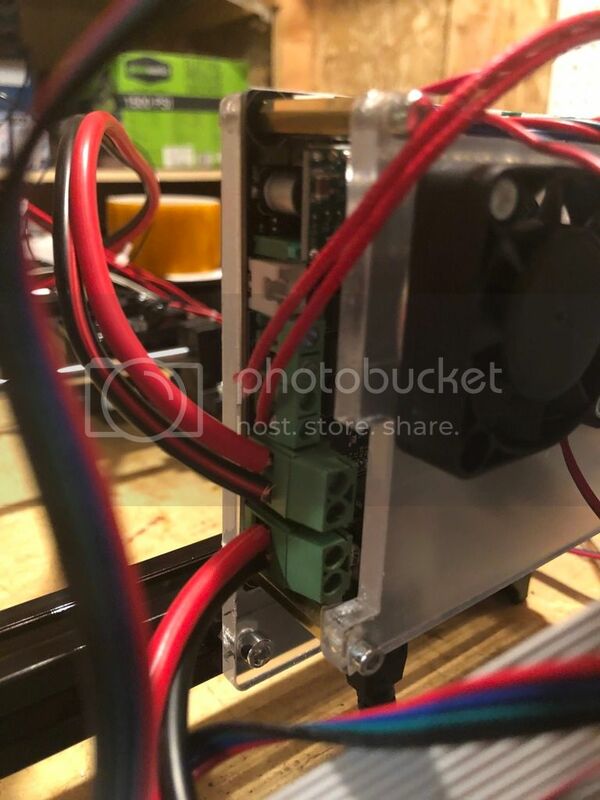 Post an image on the Power supply with wiring, Another of the Controller wiring. Here is everything wired up that came with the kit. Last edited by MHPrior80; 03-05-2019 at 05:18 PM. Could not find any images. you have 2 wires attached to one connector and spare connectors. any particular reason ? Those are for 2 fans. Wired like the assembly shows. Here is what I am thinking, as every power supply I own of this style looks like this. 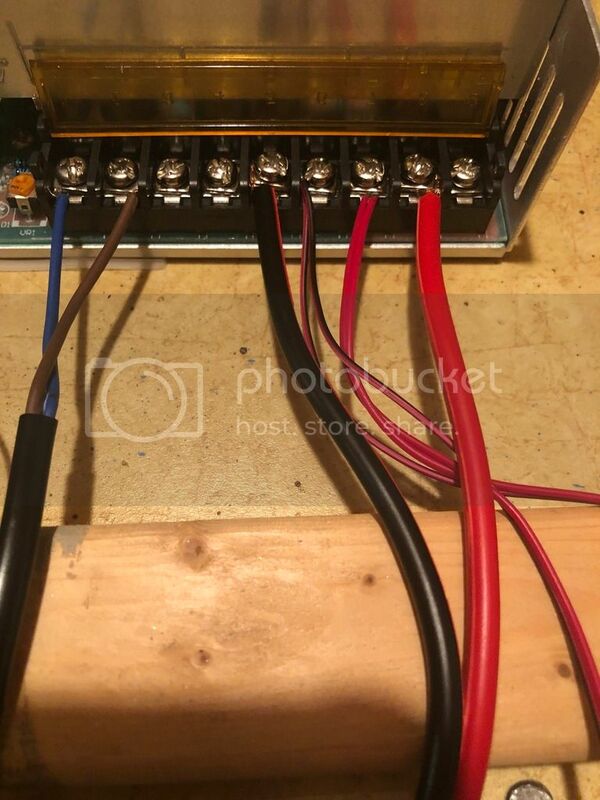 Would like to see the labels on your power supply If it is like my power supplies then all the wiring is wrong. Yor are definitely correct!! I looked and all labeled just like yours. I went by all the pictures in the assembly process. They must have the camera flipped or a reverse image or something. How should the wiring be? Complete opposite of what I have then? ?